It seems like forever since we’ve been in touch and unless you’ve been watching closely (or chatted with us in support), you likely haven’t heard much from us, so we wanted to let you know what we’ve been working on and what’s coming down the pike. One thing we’ve always disliked about the WordPress economy is the feeling of being nickel-and-dimed every time we needed a premium feature provided by yet another add-on. It’s one reason our licensing system centered around the AudioTheme plugin, but in many ways it limited us. Eventually it came time to rethink our approach and figure out how we could pack value into each purchase without breaking your bank or nickel-and-diming you into the fetal position, while remaining sustainable as a business. To accomplish that, we decided to reduce the price of our self-hosted themes to a standard $69 and made plans to introduce a bundle late last year. 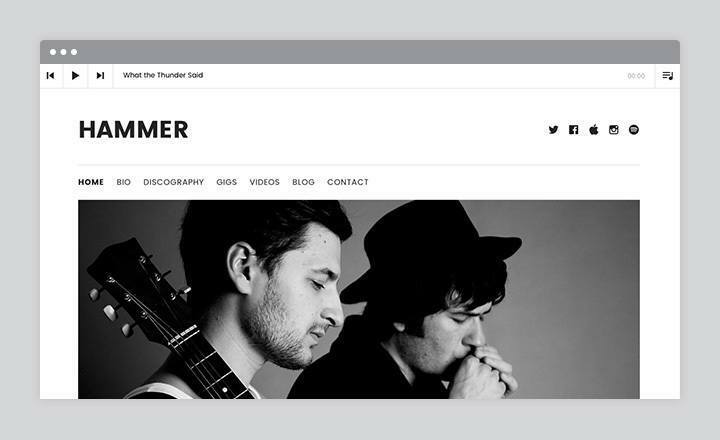 After releasing Marquee, we started taking a closer look at how people were using our themes and plugins, and considering ways we could be more helpful for you as a band, musician, or someone managing a music-oriented website. What we found was that the majority of our customers — more than 97% — were only interested in purchasing a theme to get a single site up and running. Very few customers took advantage of the multi-site licenses, but they disproportionately accounted for support and additional resource usage. When comparing our offering to that of hosted platforms, our themes and plugins, in addition to the WordPress ecosystem, provide much more control, flexibility and freedom at a better price. Invariably, we end up troubleshooting plugin conflicts, responding to customization requests, and supporting WordPress itself, not to mention digging into the myriad of hosting issues that crop up from time to time. With those thoughts percolating, we made the decision to remove the multi-site licenses and limit support to a single site per active subscription. Realistically, this doesn’t change anything for more than a handful of customers (get in touch if it does and we’ll work something out). Keep in mind that everything we release is 100% GPL, so you own the code and can use it for as long as you like on as many sites as you like without any restrictions or loss in functionality — we just provide support and updates for a single site. This brings us more in line with hosted services where one account is tied to one site, helping us remain sustainable long into the future, so we can continue building the highest quality themes and tools to empower you and advance your career. So back to that idea about the bundle. 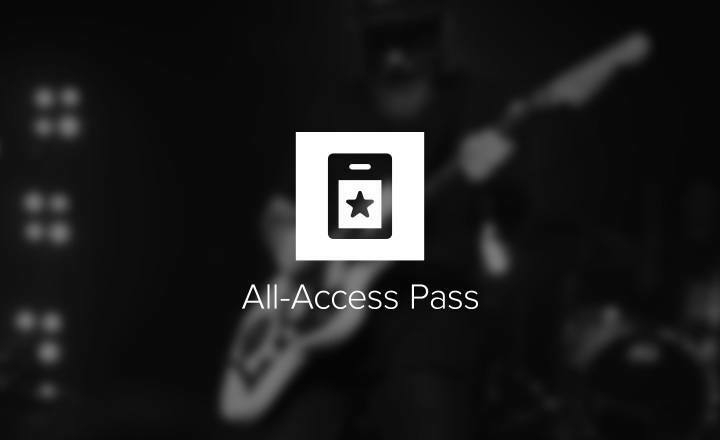 We’re happy to say, we quietly released the All-Access Pass last month and it’s been a hit so far. 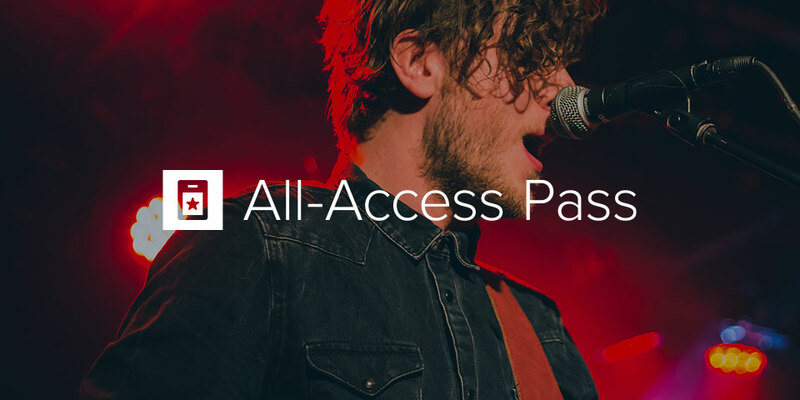 Purchasing the All-Access Pass allows you to download every theme and plugin we offer for only $99 per year — still lower than most hosted services! When we revamped our licensing system, we released a plugin we’re calling the AudioTheme Agent. 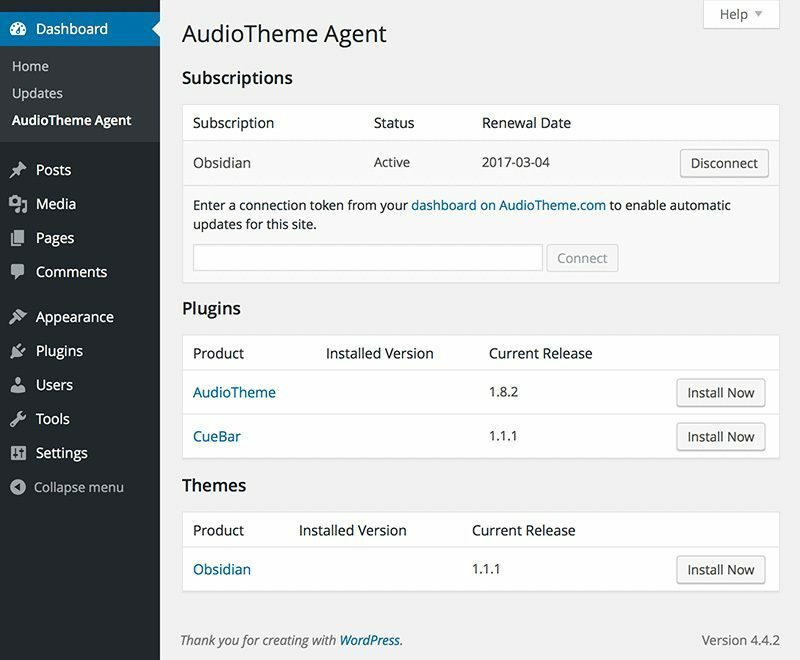 It’s free with any purchase and allows you to connect your WordPress installation to AudioTheme.com. 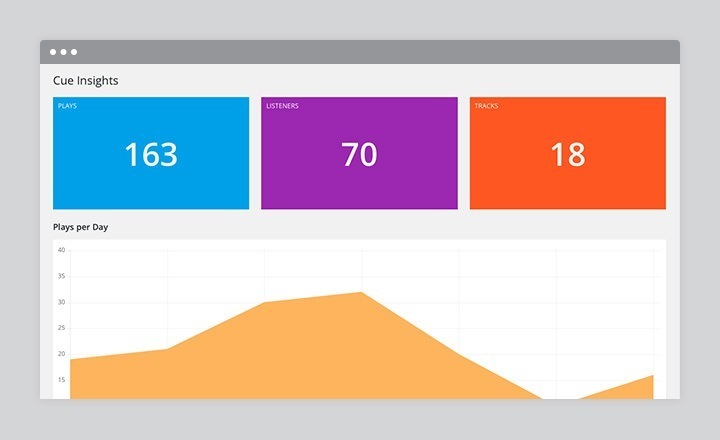 Connecting your site allows you to view your current subscriptions, install plugins and themes directly from your dashboard, receive notifications when new versions are available, and seamlessly update just like any free theme or plugin installed from WordPress.org. In the future, we plan to make it possible to submit priority support tickets directly from your admin panel. The Agent is a major improvement over the previous update system and even works with WordPress Multisite and inactive themes and plugins (it does only integrate with subscriptions activated after March 15). 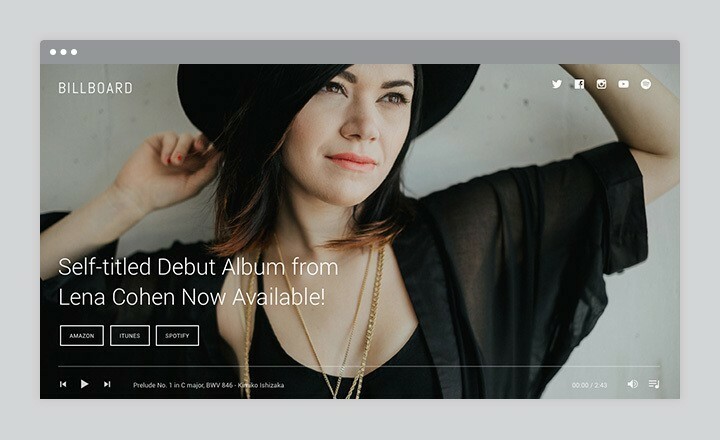 Just last week, we launched Billboard, a micro-landing page plugin that can be used as a coming soon or maintenance page, to promote new music, or introduce a new idea without a ton of effort. You can read more about what it can do in the launch post or the product showcase page. It’s free with any theme purchase or $29 on its own. Yep, free. In the past couple of months alone, we’ve released 9 new versions for existing products to fix bugs and introduce new features. For the curious, we pushed nearly 50 new releases in 2015. Plenty more are on the way, so be sure your subscription is active to receive updates! Now that you’re caught up on everything we’ve already done this year, what’s next? We’re putting the finishing touches on our next theme that’s been in the works for a couple of months, so keep an eye out for it in the next week or two. Here’s a sneak peek. This is an early iteration of Cue Insights. Colors will definitely be changing. A lot of people have asked if they can see how often their music is played on their site. We haven’t really had a good answer. It’s possible using SoundCloud, but that has its own pitfalls and means you can’t use the players that are specially designed for each theme. I’m happy to say, we’ve made good progress on a solution that will work with any of our players, as well as the native audio and playlist shortcodes built into WordPress. We’d love to get your feedback if there are any particular stats that would be helpful to you. To help you sell more music, Cue Pro will allow you to add a link to a digital retailer for each of your tracks where visitors can purchase your music. Both features require updates to all of our themes as well as many of the components used by them, so be sure your subscription is active if you want to take advantage of those features when they’re released. Cue Pro will be a premium add-on for our popular free plugin, Cue. It will also be included with the All-Access Pass. We’re already hard at work on the next few themes, with three designs already completed. And last, but not least, we’ve been working on the next generation of the AudioTheme plugin with lots of exciting new features… and we’re planning on releasing it for free! That’s one of the major reasons we needed to separate our licensing system from the core plugin. We’ve tried to make it as transparent as possible, so if you didn’t notice, we’ll raise a round for a job well done. However, this is where we’re asking for your help. We’ve wracked our brains trying to come up with the perfect name and even thought we had one last year until it got snatched up in the WordPress.org repository. If you have a great idea for a name you’re willing to share, shoot us an email. That’s all for now. Thanks for reading and supporting us!